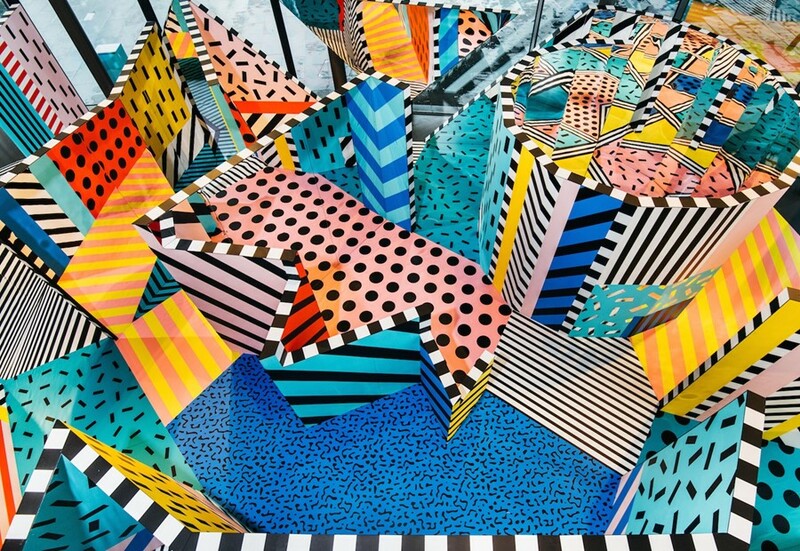 Why is 1980s Postmodernism Experiencing a Design Rebirth? Memphis wasn’t built to last. Despite the astounding fact that the majority of original Memphis Group pieces are still in production, David Bowie’s favourite design movement was founded on the principles of throwaway culture, fads void of taste and a Warhol-esque perspective on transient popularity. Famously formed in a single tipsy evening spent on the floor of Ettore Sottsass’ Milan apartment in December 1980, rumour has it that the group of young designers took their name from Bob Dylan’s Stuck Inside of Mobile With the Memphis Blues Again, which was played on repeat throughout the night. Within a year, and without warning, Memphis (led by Ettore Sottsass) changed the design industry forever by launching its first collection at Salone del Mobile. The collective’s debut showcase featured only prototypes and products designed using cheap materials. This shock to the status quo of interior design created a frenzy of interest; not only from trade buyers and curators, but from a slew of high profile figures who perhaps saw slivers of their own celebrity mortality in the designers’ rejection of legacy and longevity. The intense application of primary colours and infantile patterns, to exaggerated forms that appear almost obnoxious in their architecture, has become synonymous not only with Memphis, but with the rise of Postmodernism. Memphis was a jarring reaction to the function-led design principles of the Bauhaus, and reflected a moment of optimism and expressive liberation that had been referenced in popular culture since the 1960s. 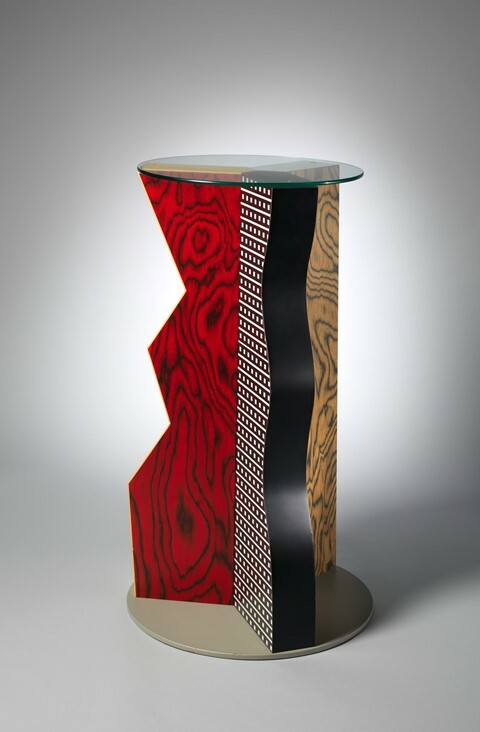 Creatives, such as Bowie, interpreted the designs as tools for conveying their bold personal values in their homes – Karl Lagerfeld himself embraced the spirit of Memphis entirely by purchasing Sottsass’ complete first collection to create his now instantly recognisable Monaco apartment, only to sell it all at a Sotheby’s auction barely a decade later. Today, disposable design is a socio-economic faux pas that went out of fashion with overt conspicuous consumption and non-renewable energy sources. But certain key Memphis principles live on. A generous handful of contemporary art and design’s most prominent names are heavily influenced by the movement. 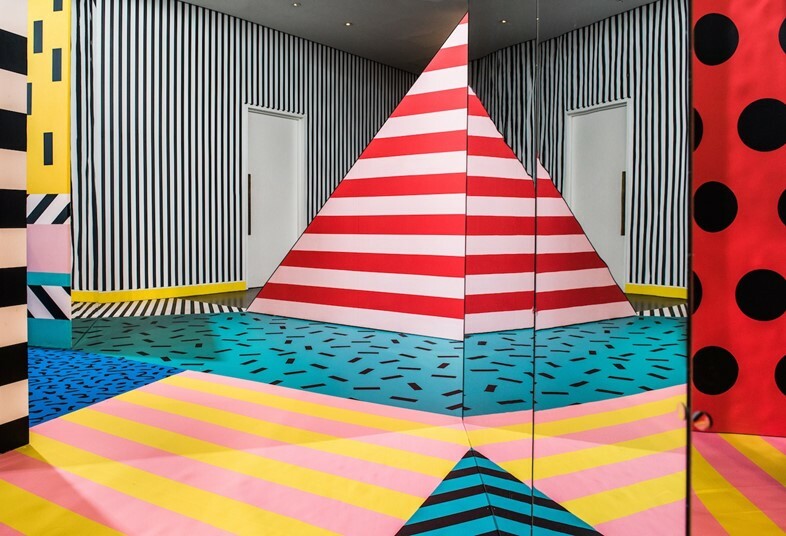 Aside from the recent avalanche of Pomo-inspired homewares, and the growing popularity of terrazzo everything, creatives such as Camille Walala, Bjarke Ingels, Morag Myerscough, Hella Jongerius, Patternity and Yinka Ilori have taken the psychological links between colour, pattern, play and mood to create immersive spaces that encourage users to tap into their inner child and find magic in the mundane. Applied in less abstract contexts, interior designers from the last three decades have cherry picked the way Memphis flaunted colour as an emotional tool, and have used it as a way of embracing personal style narratives within residential projects – and for creating unambiguous statements in commercial ones. Interior designer and past-president of the British Institute of Interior Design Daniel Hopwood believes that Memphis left a fearless imprint on the way designers work. “I know that there has been a revival of the style recently but there is also legacy from that period,” he explains. “As a child of Memphis, in my mind conformity does not exist. Instead, when designing, I question everything and find the answers based on emotion and use.” Not everyone welcomed Memphis, and some have maintained a potent aversion to it – something Sottsass and his merry band of rule breakers anticipated – but there’s no denying its industry-challenging impact. “Subjectively, I loathe the Memphis aesthetic, I find it all too overtly mad, brash and playschool to have a place in my home. However, creatively, what it stood for was monumental. It was a deliberate poke in the eye to the design establishment of the time. 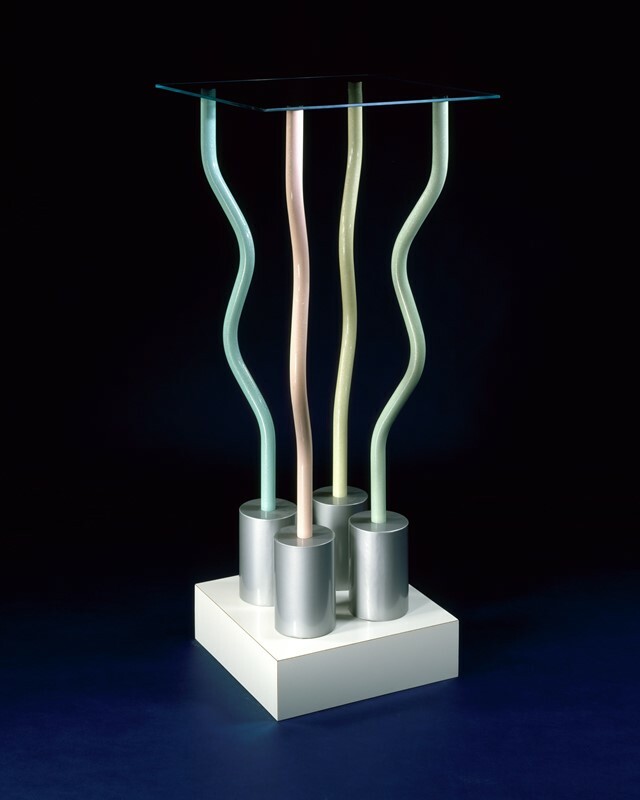 Sottsass, who I had the great honour to interview once, was a visionary. A maverick certainly, but a clever, compassionate one with a mission to challenge,” says long-time Elle Decoration editor Michelle Ogundehin. 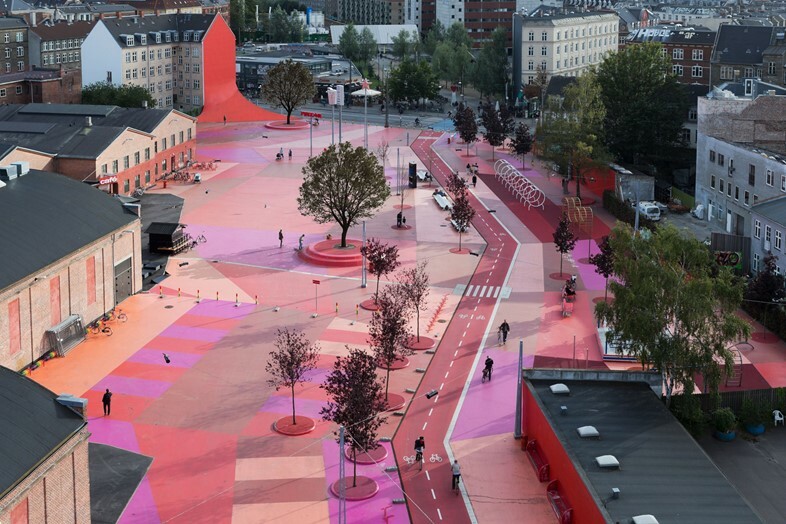 Just look out for public and private spaces alike dominated by bold colours and graphic pattern to see how Memphis continues to shape our environments today.